The company said allegations that it said anything offensive or profane were not true. Cape Town - A "very small number" of McDonald’s patrons in South Africa have complained about a talking Minion toy that comes with a children’s meal, the company said on Tuesday. The Minion Caveman went viral recently after some people claimed they could hear "What the #*!&?" when it was activated. McDonalds spokesperson Sechaba Motsieloa told News24 that they had received a complaint from a patron in the Western Cape area on Saturday, "around the misconception that the Caveman Minion has been recalled in the USA". It has not, however, been recalled in the USA. The toy emits three sounds: “para la bukay”, “hahaha” and “eh eh”. The small yellow creatures first featured as lab assistants to protagonist Gru, at first a supervillain, in the animated children’s movie Despicable Me. 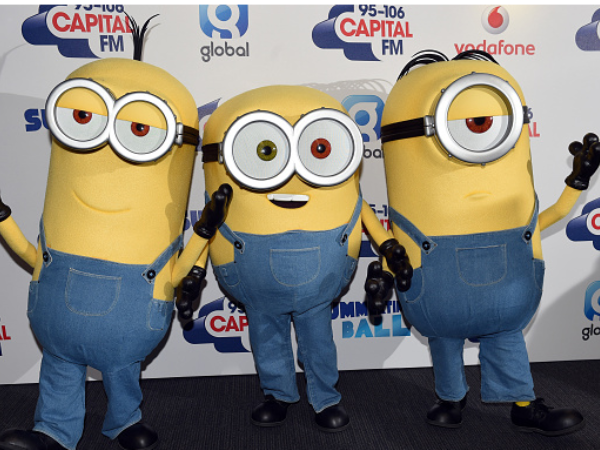 Popular with kids, they got their moment in the spotlight with the Minions movie released last month. McDonalds said the first batch of toys was introduced in its restaurants on July 10. The last of the Minions would be supplied with a meal until August 20. Toys in the range included a guard Minion, a martial arts Minion and a marching Minion soldier.